We understand how frustrating it is to keep up with your website in addition to everything else you already do. 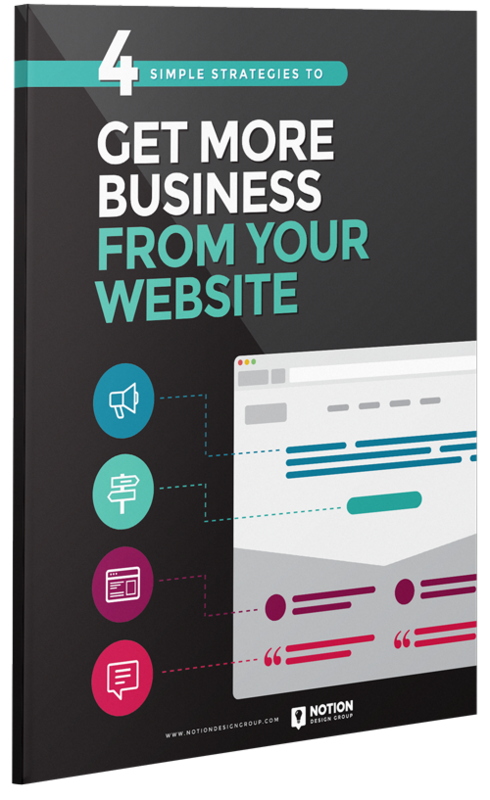 After all, you should be focusing on running your business instead of worrying about a website. We’ll take the necessary steps to be sure your website shows up in local Google searches and in Google Maps for your product or service. We’ll take the necessary steps to be sure your website shows up in local Google searches and in Google Maps for your specific industry, service, or product. Comprehensive monthly analytics reports and access to reporting dashboard. We’ll help you choose the best plan, sign up, and get started right away. We'll create your custom designed website which becomes the vehicle for your unique message. We provide ongoing support, hosting and UNLIMITED changes as your business grows.